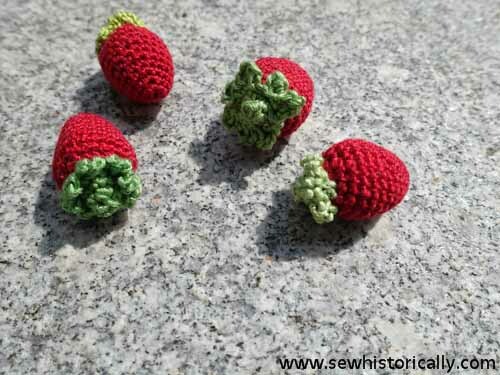 Crochet strawberries are so cute! 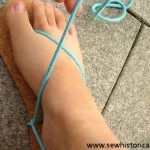 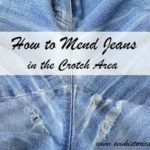 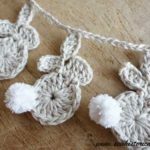 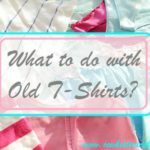 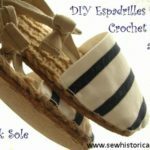 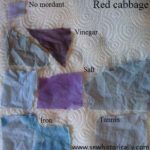 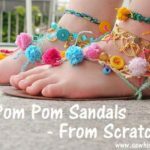 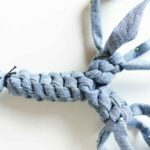 😀 And they’re perfect to use up yarn scraps. 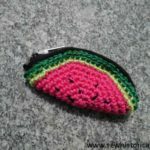 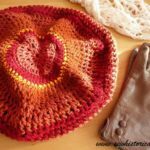 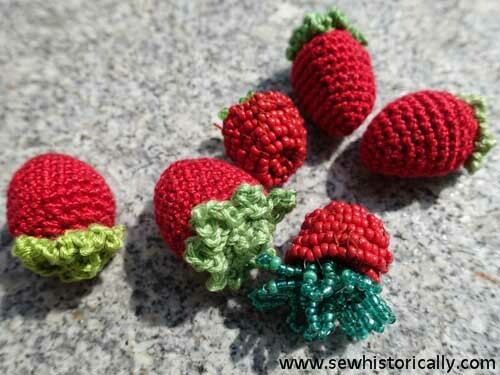 Crochet strawberries for your kids, as a gift or to embellish your hair sticks in summer. 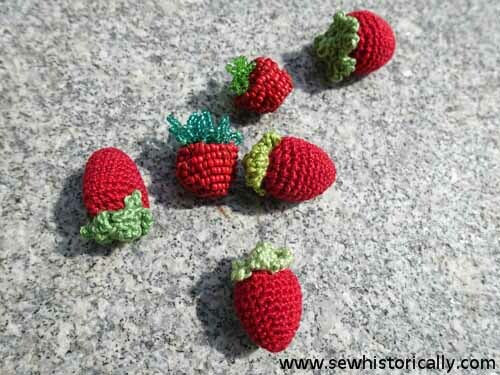 I used cotton embroidery thread in red and green, and stuffed the crochet strawberries with wool and fabric scraps. 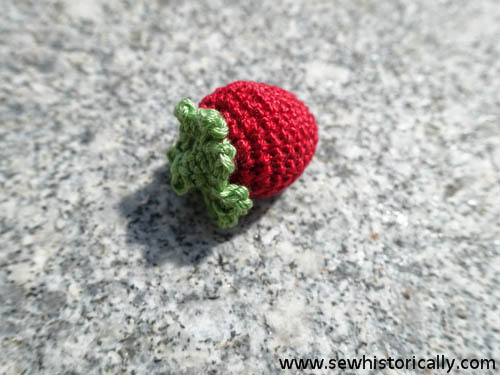 Crochet strawberries are so easy to make: Here you’ll find a free crochet strawberry pattern. 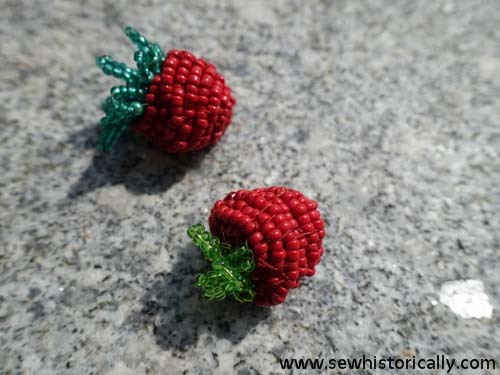 I also made some French beaded strawberries with red and green seed beads, wire and red sewing thread. 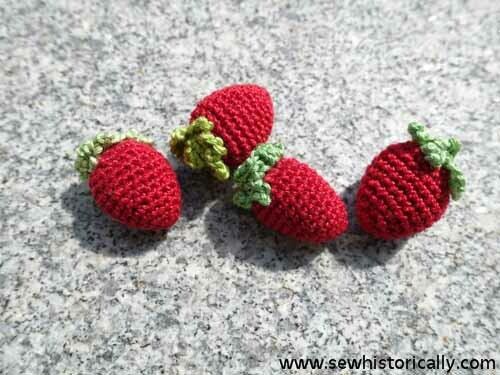 French beaded strawberries are slightly more difficult than crochet strawberries but they’re worth the effort. 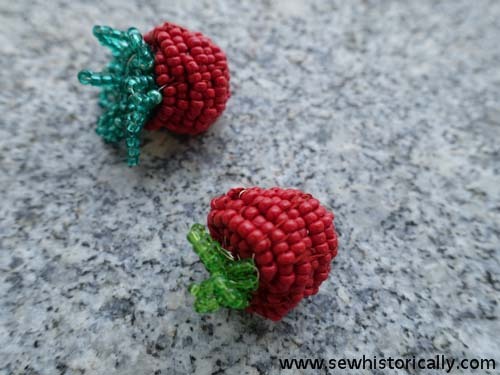 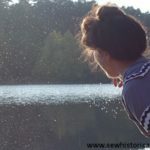 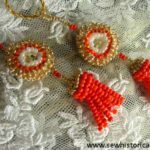 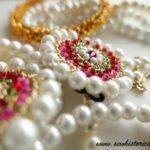 Here’s a free tutorial for French beaded berries.